Loose Change – Did you know that the average family has at least $50 in change in their household? Now is a great time to cash in! 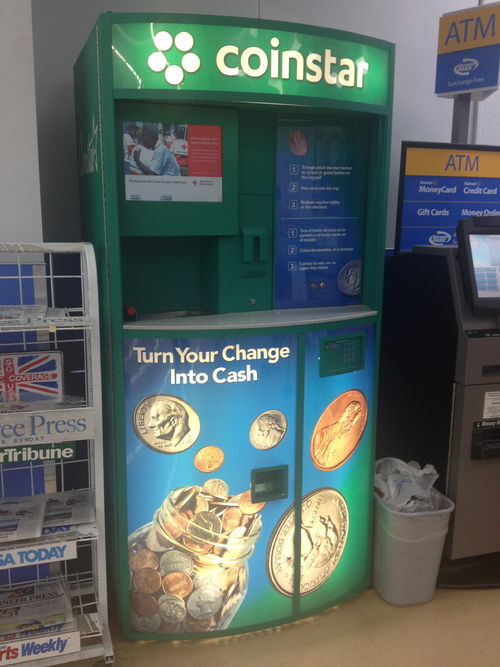 Plus, Coinstar kiosks occasionally run promotions for changing in coins for gift cards from participating partners. Trade It In – If your children have outgrown clothing or sporting equipment, you may be able to get cash for it at places like Once Upon a Child or Play it Again Sports. Not only will you get able to benefit from the cash; the extra space will be valuable too (you’re helping to make space for new things that will be coming into your home on Christmas Day). Take a Second Look at Gift Cards – Do you have any gift cards in your purse? If you just haven’t been able to find anything for yourself, you may be able to use them to purchase gifts for the people on your list. If you want to GIVE them your used gift cards, here’s a trick: Take them to the store and ask the cashier to “top them off” to the amount you’d like to give. Rebates and Rewards – Many stores like CVS, Walgreens and Menards offer rebate and rewards programs to keep members coming back. 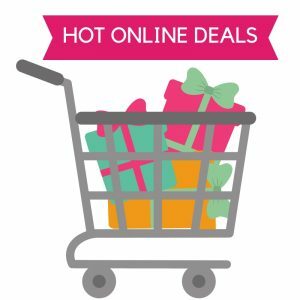 Members who have mastered the ins and outs of how these programs work can save loads of money – even get items for free! Look for toiletries, toys, and other items that can be used as stocking-stuffers or part of a gift basket. 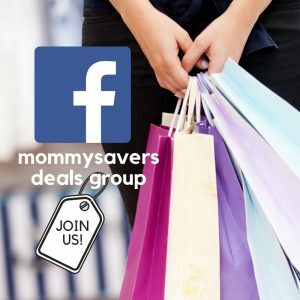 Host a Party – Host a party for Pampered Chef, Discovery Toys, Creative Memories, Tupperware, Tastefully Simple, or any direct sales item you may have an interest in. You earn free products based on the amount of merchandise sold at your party, and you can even sell online via email!